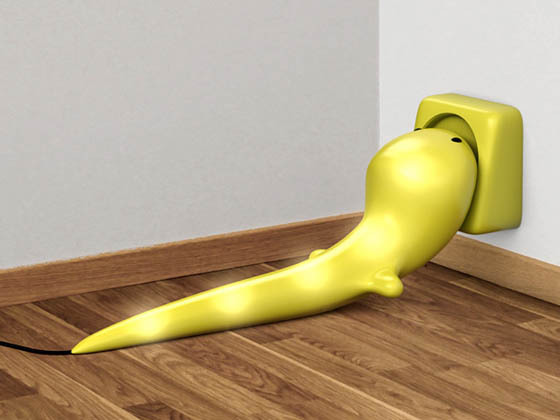 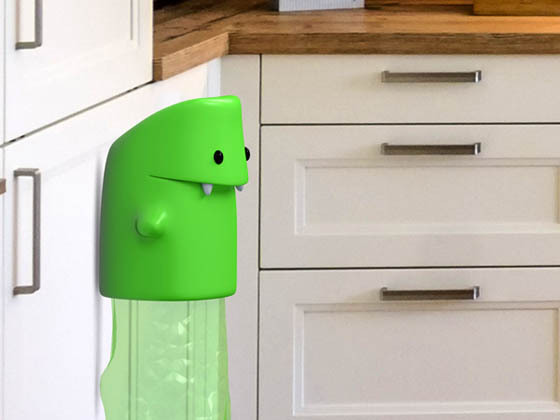 Created by designer Anastasia Bondarenko, Eco Monsters are a bunch of eco-friendly and adorable looking monsters that help to ignite the passion for conservation among the young guns. 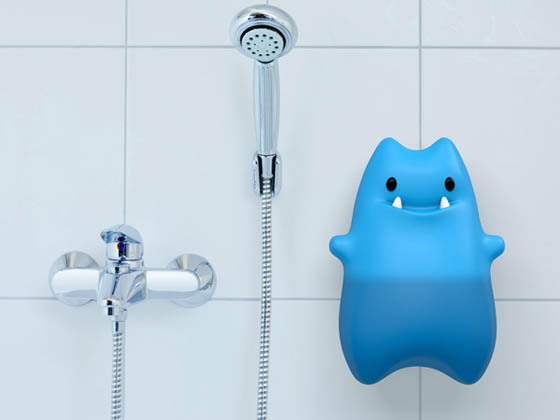 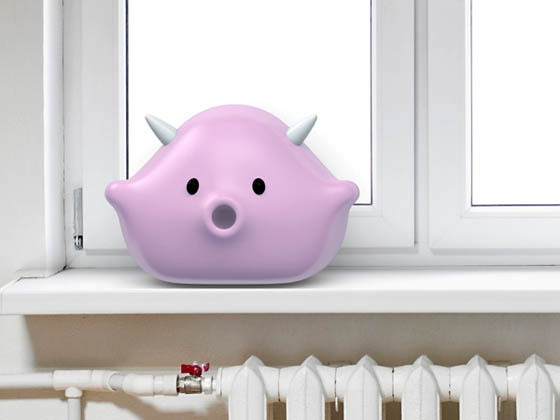 Equipped with various sensors, the little monster figures act as a helper with the environmentally — friendly use of energy, water and waste. 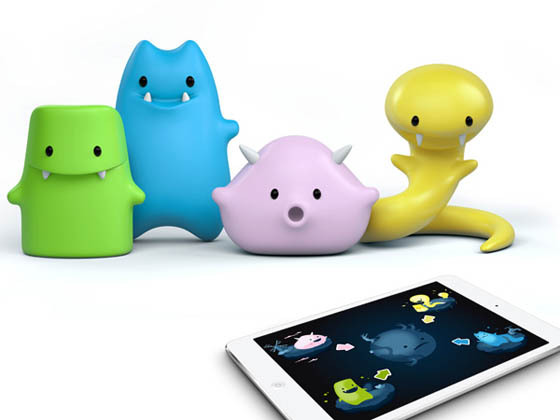 An iPad app connects the monsters through an interactive story and provides additional topic-relevant knowledge. 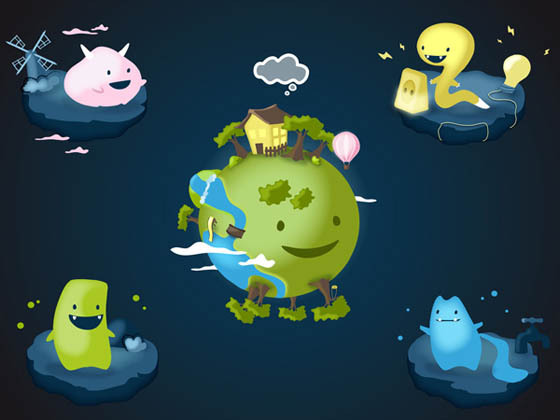 Take a look at the cute video that explains it all.